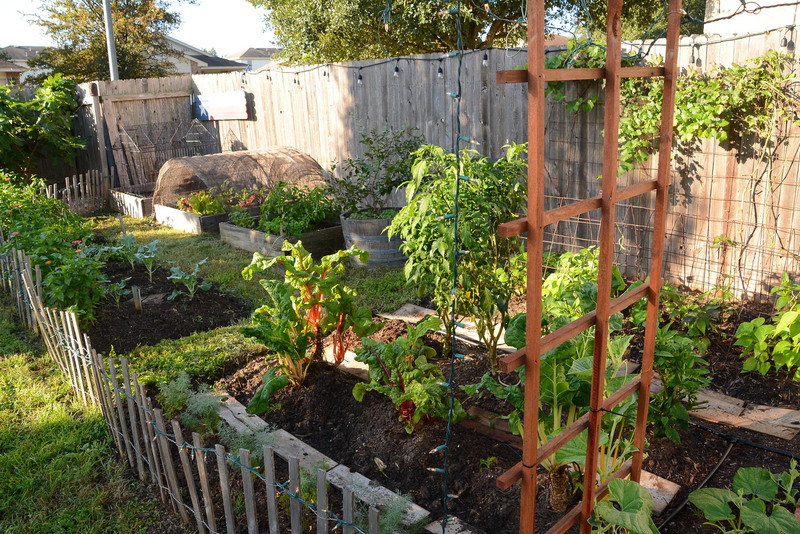 In Central Texas, winter is the easiest season to grow vegetables, including various greens, carrots, radishes, and cole crops like broccoli. 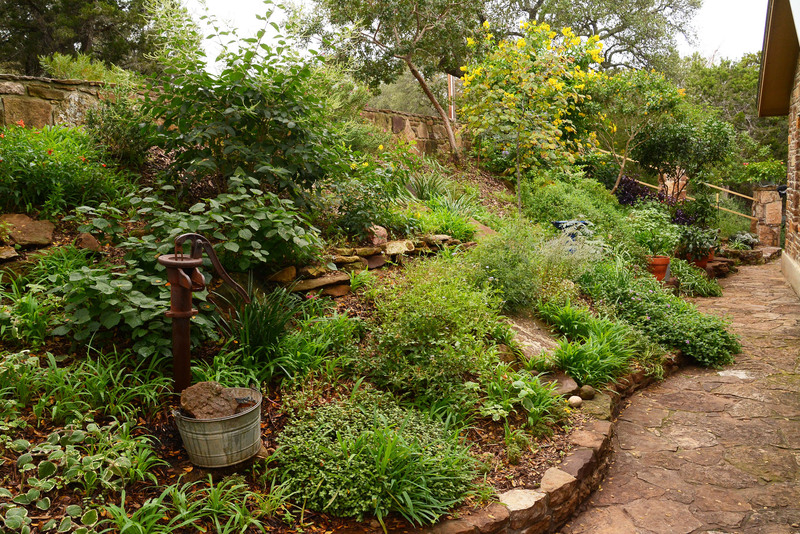 Jay White, gardener and new owner of Texas Gardener magazine with wife Sally, explains how to transition from summer to cool weather harvests. Designers Leah Churner and Colleen Dieter team up to demonstrate how to plant seeds, from flowers to food. And check out the newly launched Central Texas Seed Library! Now’s also the time to divide and fertilize drought tough bearded irises: Daphne explains why. And, she identifies a foamy-looking growth under a tree—slime mold, also called dog vomit! North Carolina gardener and photographer Tonya Peele from plant + shoot explains how depth of field puts your focus just where you want it. “My friends would say that I’m not a minimalist. I’m an artist at heart, so I’m always creating,” Jennifer Edwards explains. 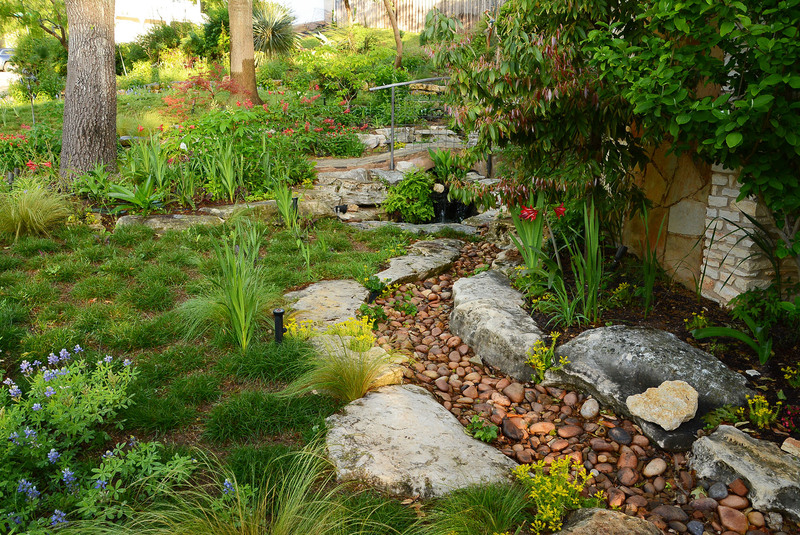 See how she turned a dowdy yard into an artistic voyage and wildlife playground complete with a miniature orchard. What’s the frothy, blob-like growth under my mountain laurel? We often see it in gardens, especially in mulched beds and paths that may be staying a little too wet, as in periods of lots of rain. That was the deal for Donald; it showed up after May rains. In dry summers, you might find it if you have a broken pipe or busted sprinkler head. Slime molds are unique creatures that don’t fit into any categories that we’re familiar with. Although they have fungus-like characteristics, they aren’t fungi. They exist in nature as a “blob” and are often bright yellow, and even sometimes red. Their preferred food source is bacteria, so they aren’t feeding on your plants. They occur when there is high relative humidity, ample moisture for organic matter to decay, and warm temperatures. Although they are unsightly, they’re not harmful to humans or animals. And they’ll run their course fairly quickly, so there’s no need to do anything about them. At most, simply remove and toss them in the garbage or compost pile, or just break them up with a rake or a strong jet of water. Bearded iris bring evergreen, drought-tough structure to the garden all year long. These heirloom plants are prized, too, for springtime blooms in countless colors and markings. A common question is: how do I get them to bloom? For one thing, overcrowding can impede bloom performance. September and October is the perfect time to divide and fertilize them with a 6-10-10 or similar ratio granular product. Fertilize again in February and May. Cut off any rotten or holey rhizomes when dividing. 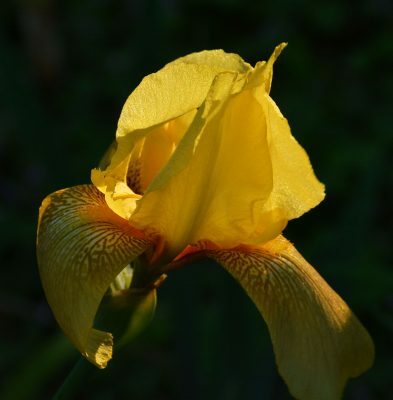 Bearded irises want at least six hours of sun, preferably in morning and early afternoon. They will grow in shade but blooms will be sparse, if any. Well-drained soil is important, as these plants grow from succulent, underground stems, called rhizomes, which will rot if the soil stays too wet. Irrigate deeply but infrequently, especially in summer. When planting, place the rhizome very close to the top of the soil, placing them anywhere from eight to twelve inches apart. The closer together they’re planted, the more massive the effect, but also the sooner they’ll get overcrowded and need to be dug and divided. Designers Leah Churner and Colleen Dieter team up to demonstrate how to plant seeds, from flowers to food. Find out why boiling water helps bluebonnet seeds germinate. And watch how to plant lettuce seeds. North Carolina gardener and photographer Tonya Peele from plant + shoot explains how depth of field puts your focus just where you want it.